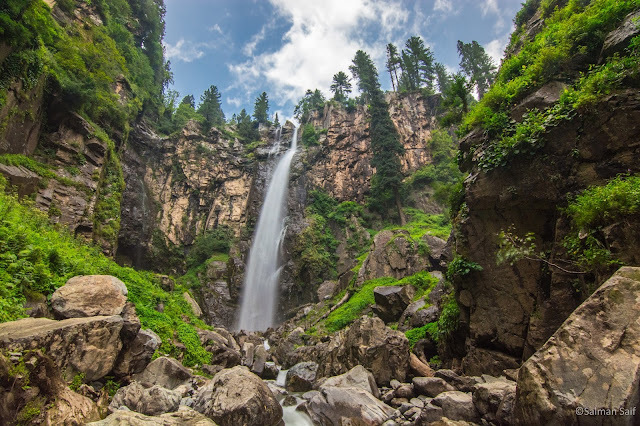 Jarogo Valley is hidden tourist spot located in deep forest in the west of Tehsil Matta, District Swat on the way of Fazal Banda and Biha. 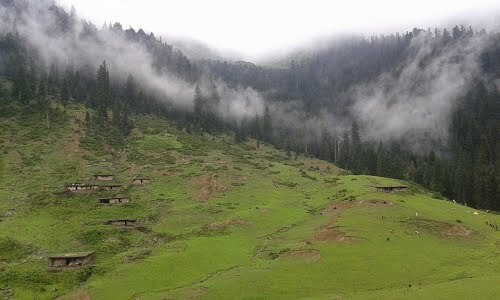 It’s a lush green valley surrounding by mountains with deep forests. It’s about 30 KM far from Matta and 54 KM far from Mingora. 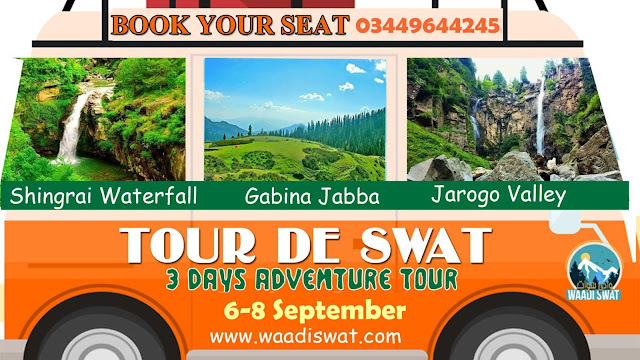 It is the unknown hidden paradise from common tourists in Swat valley, with lush green meadows, thick mysterious forests, snow clad mountains, cool mineral springs and lofty peaks. 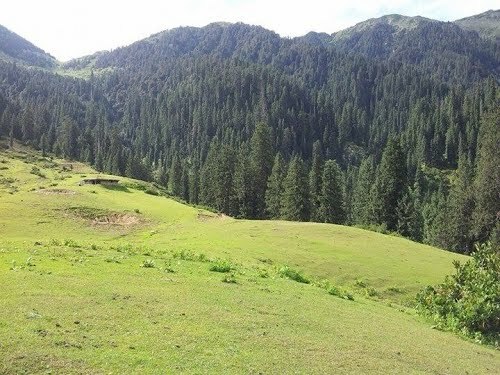 The region is enriched in medicinal plants and most of researchers conduct their search in this region of Swat valley. The region of Jarogo Valley is closely linked with the picturesque Village Fazal Band which is situated to the north of the region and serve as a gateway to Jarogo Valley, it comes first on the way before Jarogo Vallay, from where it can be accessed through a four-wheel drive automotive to Chatekal Valley about 5 KM far from Fazal Banda. 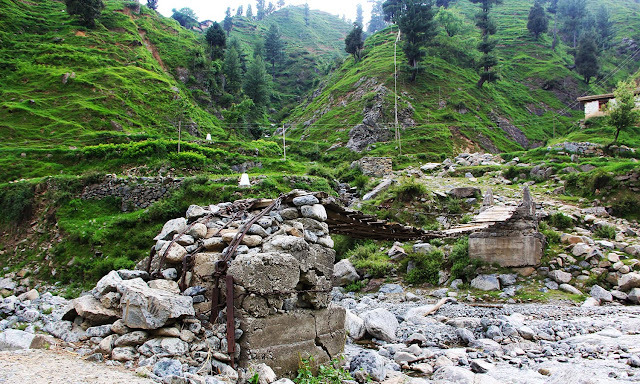 After the 20 minutes’ drive to Chatekal in four-wheel drive a pedestrian track start which leads to another place namely Yagg Bela from the way to Jorogo divides into two track, in which one leads to Jarogo Waterfall which the highest waterfall in Pakistan and one directly leads to Jarogo Valley meadows. Track leads to Jarogo Waterfall can be covered within 1 hour without break and the other way which leads to Jarogo Valley can be covered in 1 and half hour without break. 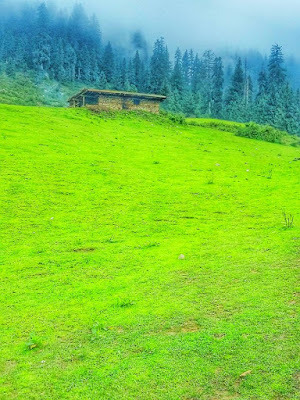 Fazal Banda and Biha Valley is located on the western upper reaches of the Matta Tehsil of Swat Valley, placed at a distance of 48 km away from the district headquarter Saidu Sharif, which is a lush green, thick forested zone, covered with alpine pastures and receives heavy snowfall in winter season. A trout fish hatchery is also located in Biha Vallay on the way to Doghalgay side which have special type of trouts i.e. brown trout. 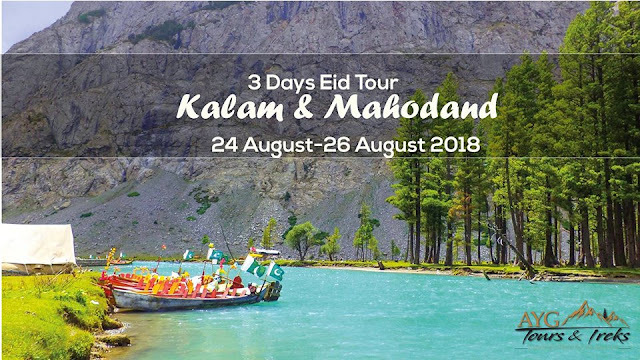 It is the most beautiful picturesque resort than the usual visiting spots of Swat valley, but due to negligence of high authorities and lack of proper link road, the spot is clouded in the darkness of infamy. The region has a great touristic attraction but its development is to be done which will not only open new avenues for the visitors but also provide economic benefits to the local people. 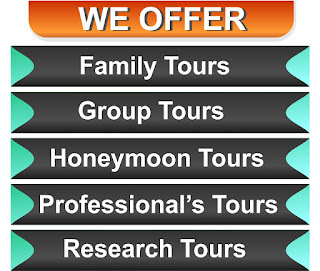 Check Weather Forecast for Jarogo or search nearby location "Roringar, PK"